This weekend I was in Grand Rapids, MI, and the curves of this 1939 Rolls Royce Wraith Sports Saloon caught my attention. I bowed to the flying lady for her beauty, details and massiveness of this car, one of 491 Wraiths built. Click here for the 2013 version. 😉You are most welcome. I still prefer the vintage over the new one though. Cheers! 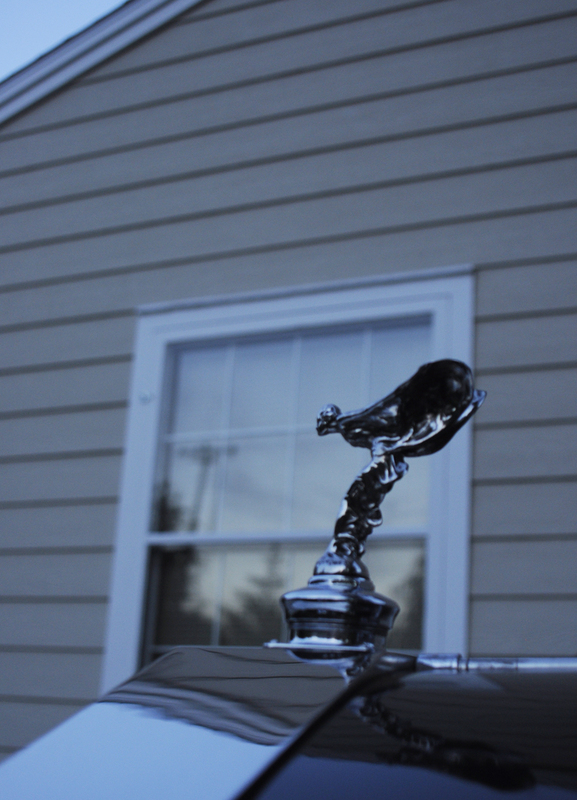 A shiny, superb hood ornament. Love it!